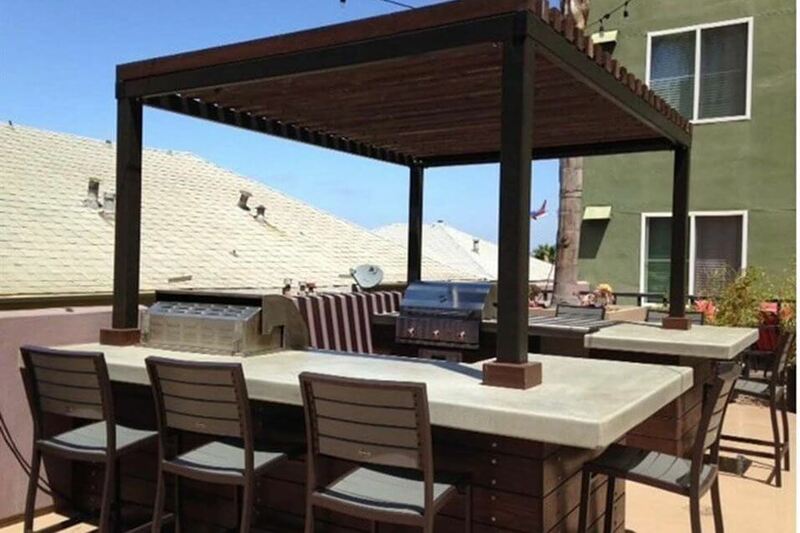 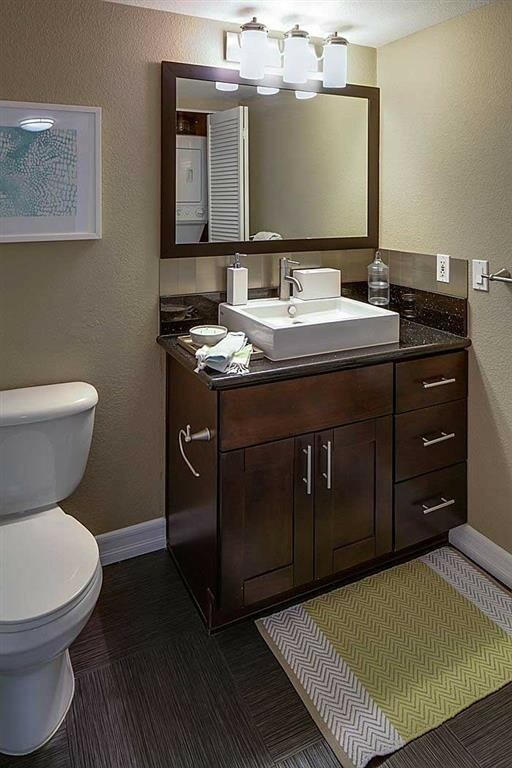 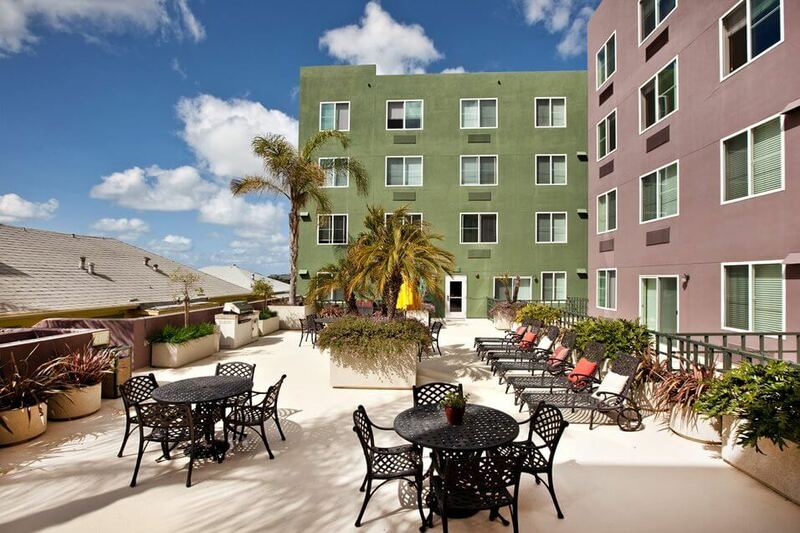 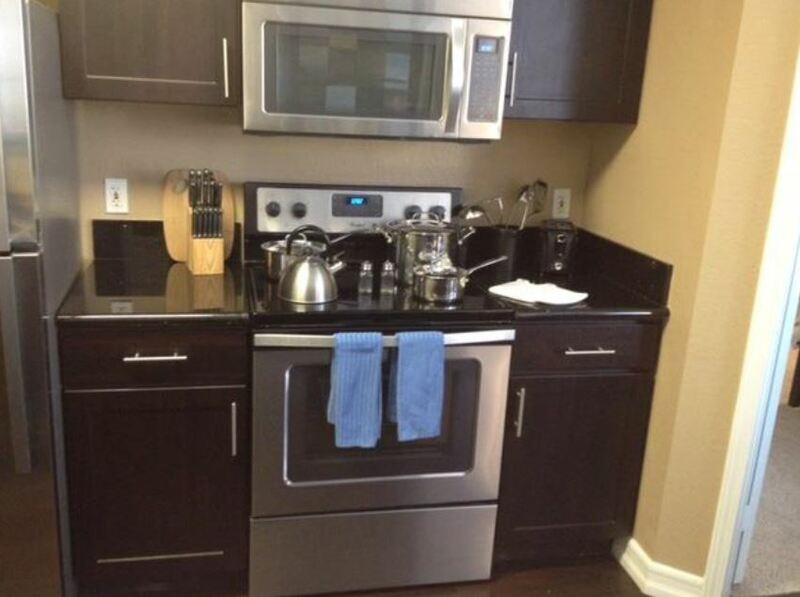 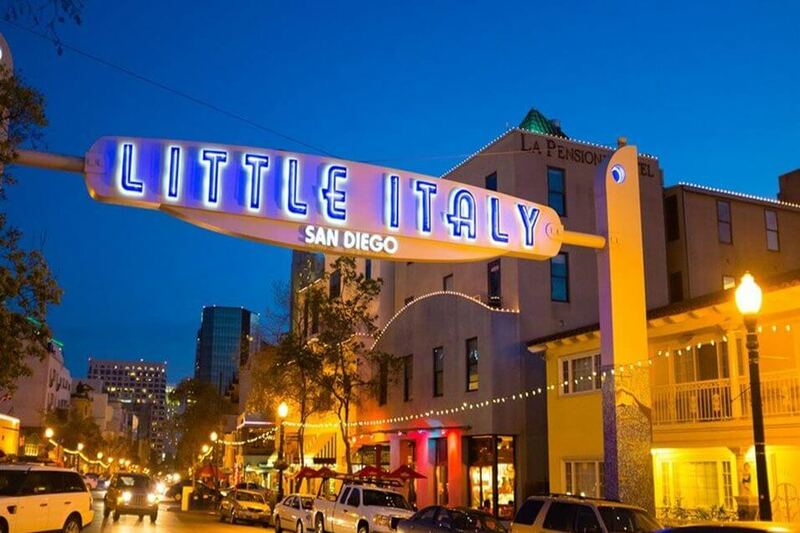 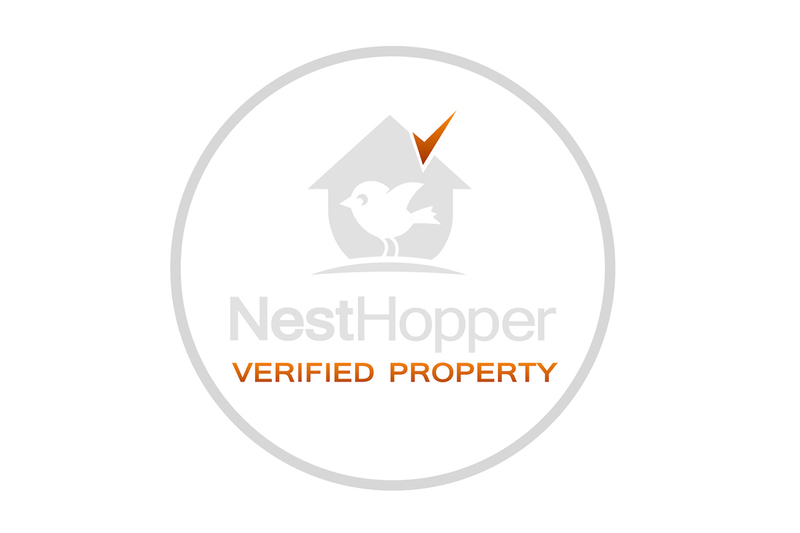 Located in the renowned Little Italy neighborhood of San Diego, just minutes away from Freeways I-5, I-8 & I-163 and the San Diego International Airport, you will be close to everything San Diego has to offer with Il Palazzo furnished apartments. 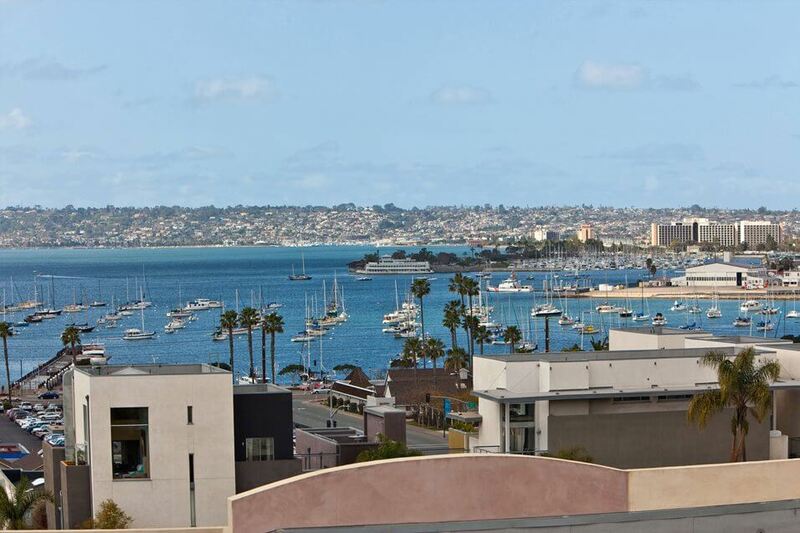 Public transportation is steps away with the trolley, and the Coaster train and several bus lines are nearby to bring you to all corners of San Diego county. 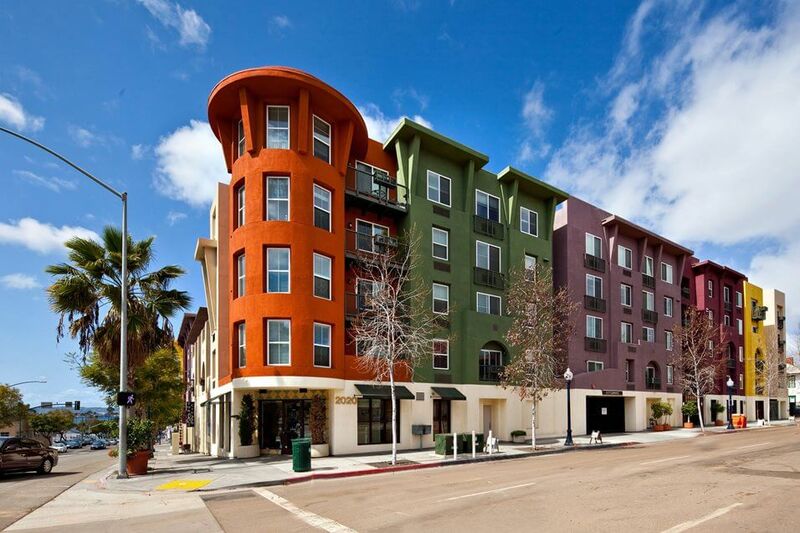 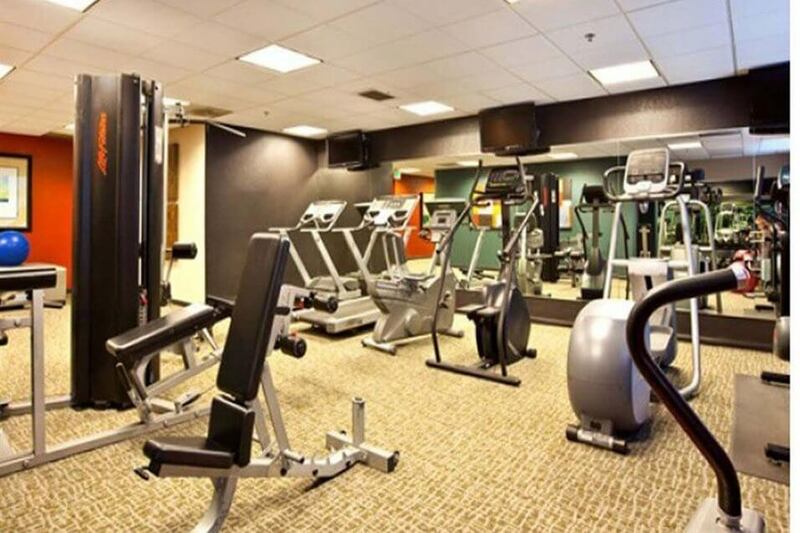 Il Palazzo is also walking distance from high end shopping, dining and nightlife at the famous Gaslamp district. 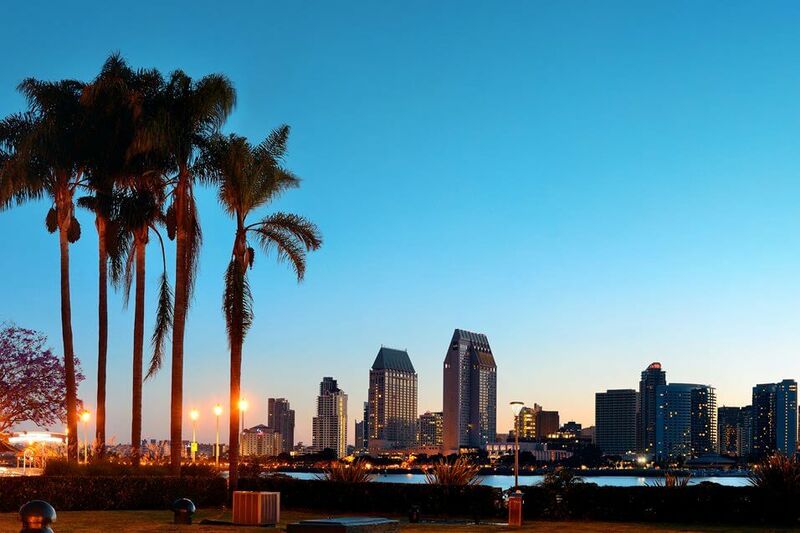 Visit a range of attractions, including Horton Plaza, Historic Old Town, Seaport Village, the Embarcadero, the San Diego Harbor, Balboa Park and Petco Park – all within a short walk, trolley stop or cab ride away. 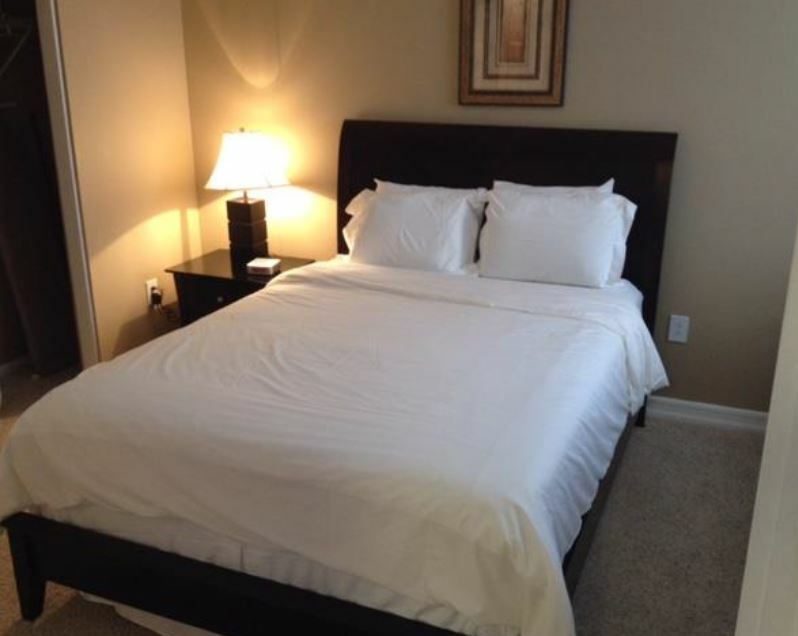 Then come home to your furnished apartment at Il Palazzo and relax in comfort!